My 70,000-word mystery/thriller, Secrets of the Galapagos, opens with the 25-year-old heroine, Giovanna Rogers, snorkeling in Gardner Bay, off the coast of Española Island. She and another cruise passenger, a tortoise researcher named Laurel Pardo, become separated from the group and Laurel is apparently left behind. No one on board the ship will acknowledge Laurel is missing. Giovanna came on the luxury Galapagos cruise with her grandmother, Michelle DePalma, to decompress from a broken engagement and a business venture derailed by an unscrupulous partner. But she quickly becomes embroiled in a murder investigation--led by an attractive local detective--and a scam involving Tio Armando, the most famous Galapagos giant tortoise since Lonesome George and one of the major tourist attractions in the archipelago. When Giovanna shares what she knows, she finds her life in jeopardy. A cruise I took to the Galapagos. I actually had a scare while snorkeling, like the heroine experiences in the opening. I'm currently shopping for an agent. So who knows? My last book cover (for Going Home, Sunbury Press, 2014) was done by a graphic artist employed by my publisher. She asked me for a list of covers by other authors that I admired, and then, within a week, designed one that I liked very much, with very little tweaking needed. An eerie coincidence: I later learned that the colors she chose for the cover are the Alzheimer's colors: purple (someone who lost a loved one to Alzheimer's), yellow (a caregiver for someone with Alzheimer's), blue (a person living with Alzheimer's), and orange (a supporter of the quest to find a cure). 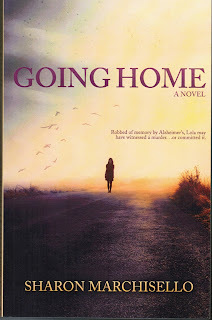 Going Home was inspired by my mother's battle with Alzheimer's, and the Lola, the mother character in the book who is the main murder suspect, has Alzheimer's. I don't suffer from "writers block" but I do know how to waste time. The worst time sappers are email and Facebook. The best time management trick is to start writing without going online. Once I get on the internet, I have to check my email, and then I see something from Facebook.... before I know it, an hour or two is gone. Probably my parents, whether I like it or not! Killing an animal (especially "on screen"). I love to travel, and I also do volunteer work for the Fayette Humane Society. Which one and why? Giovanna Rogers, heroine of Secrets of the Galapagos. She's young, and she has her act together much better than I did at age 25. Thanks to the DVR, I don't have to miss any show I want to watch. Current favorite is "Madame Secretary." I notice odd names I come across in life. For example, I met a girl named "Putt" on the Alaska Railroad, and I used that name for a character in a novel. Another character, Tripp Hart, was inspired by a sign I saw on a law office. I try to give secondary characters names that are different from each other (for example, start with a different letter, different number of syllables, etc.) so the reader doesn't get them confused. Many of my characters are composites of people I have known, with a little bit of me thrown in. Lola, the mother character in Going Home, who has Alzheimer's, was based on my own mother (who also suffered from Alzheimer's). I spent a year living in France on a Rotary scholarship. A rich, famous author whose books have been made into films. 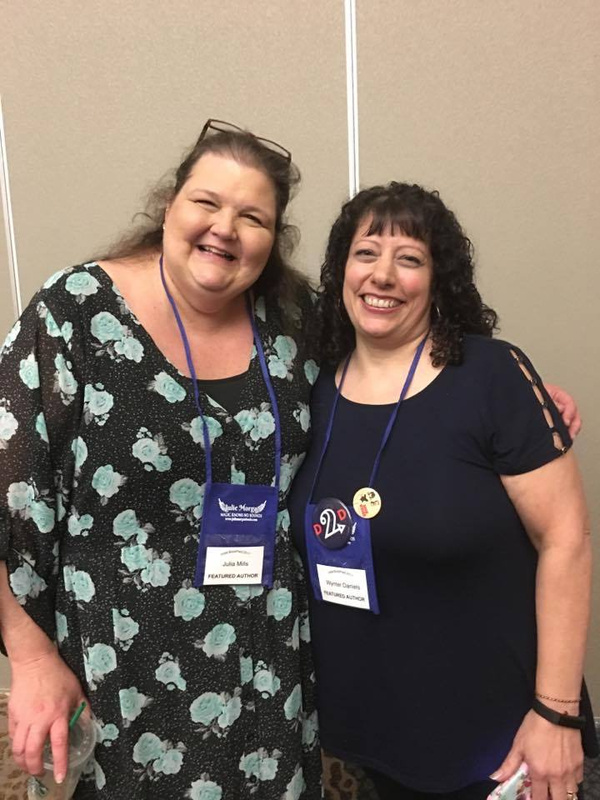 Sharon Marchisello earned a Masters in Professional Writing from the University of Southern California. She has published several travel articles, and she also writes fiction. 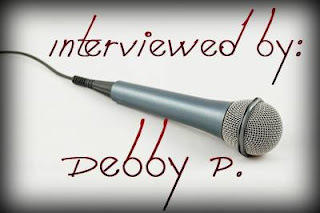 As an employee of Delta Air Lines, she wrote training manuals and other professional communications documents. Sharon became interested in personal finance at an early age and was a long-time member of the Marathon Investment Club. 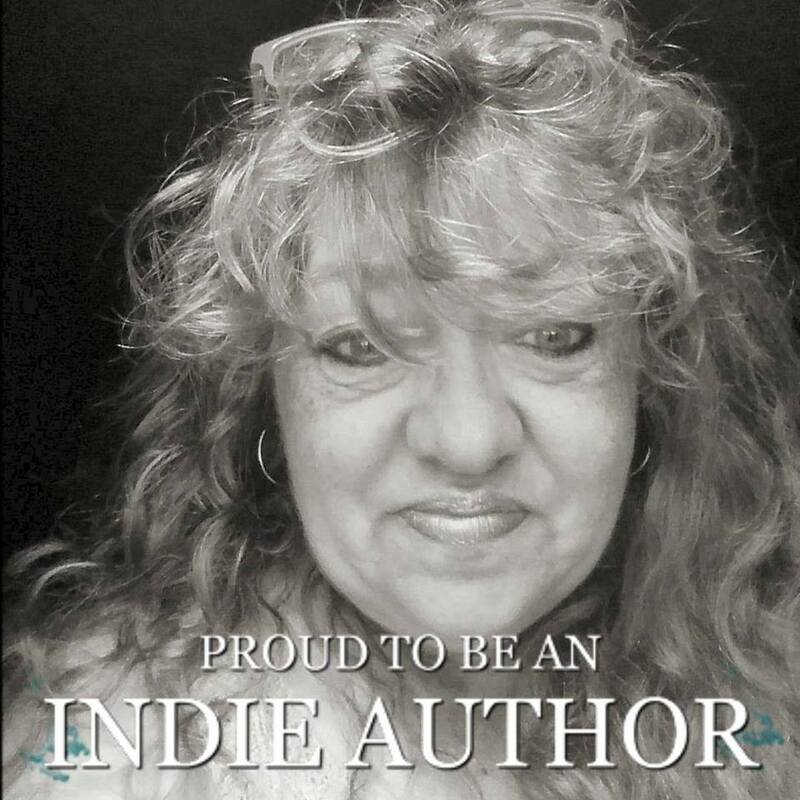 She loves animals and spends many hours doing volunteer work for the Fayette County Humane Society, to which a portion of the proceeds from this book will be donated.